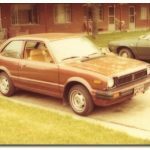 What it means: OBD-II code P0420 represents a problem with the catalyst system on your Toyota. 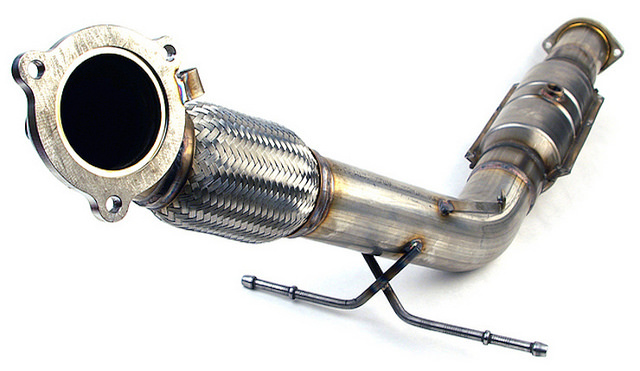 The catalytic converter on your Toyota is an integral part of your vehicle’s exhaust system. This part looks like a small muffler, but its purpose is to reduce vehicle emissions through the exhaust. In front of and behind the the catalytic converter are oxygen sensors. When the Toyota is running in a closed loop, fluctuation should occur in the upstream oxygen sensor waveform. The stream moving down should be level. Most of the time, if the code P0420 has been triggered, the ready of each sensor is similar. What this ultimately indicates is that the catalytic converter is not functioning as it should. 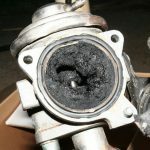 While catalytic converters don’t typically fail out of the blue, the issue is more than likely symptomatic of another issue that caused it to fail. Troubleshooting should begin with a visual inspection of all involved components. Check for exhaust leaks, damaged wiring, or visual indications of a bad sensor. An inspect and replacement of downstream O2 sensors is needed, as it’s the most common cause that triggers this code. In some circumstances, the catalytic converter may need to be replaced. If you’re getting code P0420, we suggest consulting with a professional technician before making any major repairs or replacements. 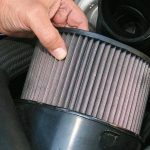 This guide is meant to explain the most common causes that trigger the diagnostic trouble code P0420, and it is not meant to replace professional troubleshooting services.